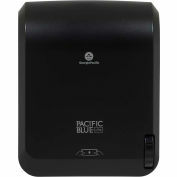 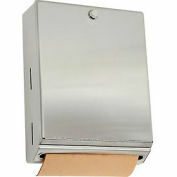 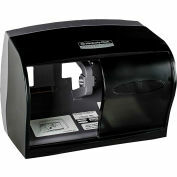 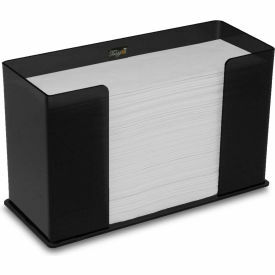 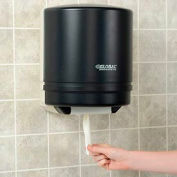 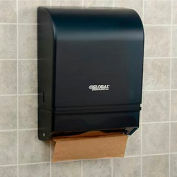 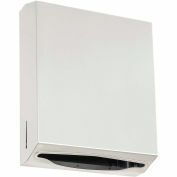 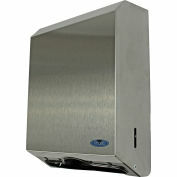 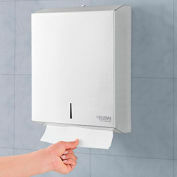 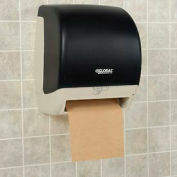 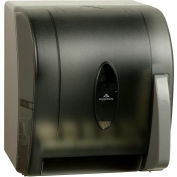 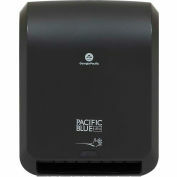 TrippNT's Counter Top Black Acrylic Single Stack Paper Towel Dispenser has a simple design that allows quick access to one or several c-fold, z-fold or tri-fold paper towels. 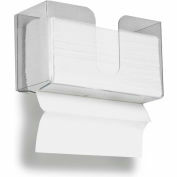 Made from industrial strength acrylic and is clear for easy viewing. 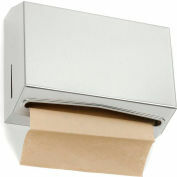 Holds about 150 folded paper towels and sits on counter. 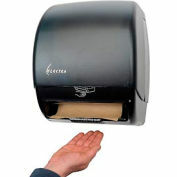 Fits most folded paper towels brands. 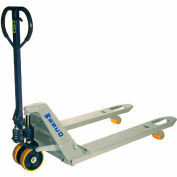 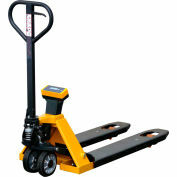 Wesco® Adjustable Fork Width Pallet Jack Truck 272747 16 to 20x36 5500 Lb.